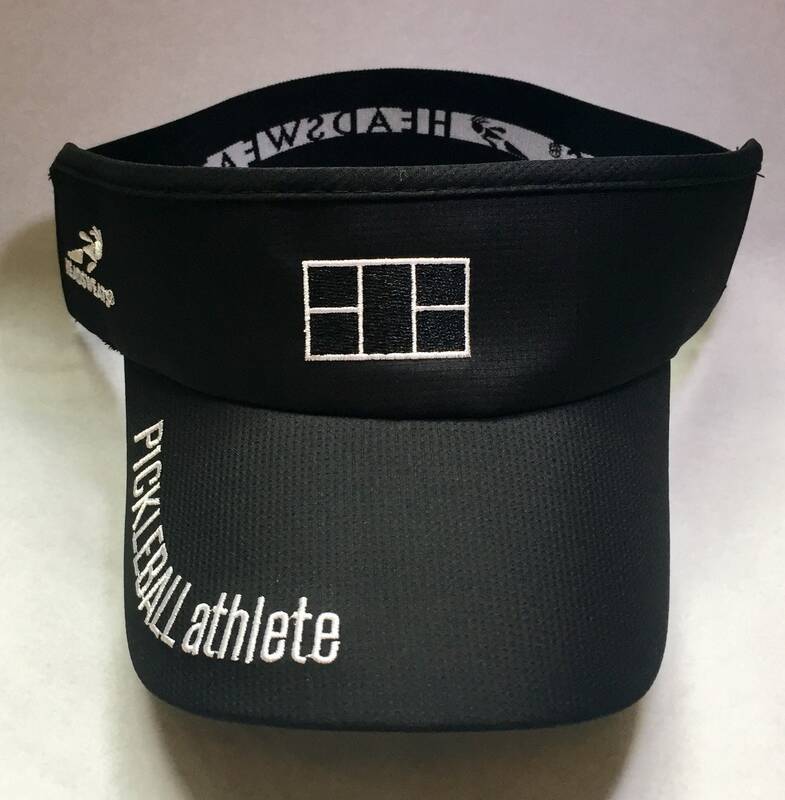 - The Pickleball Athlete Classic Visor in Black has that collegiate style that will take you anywhere on or off the court! 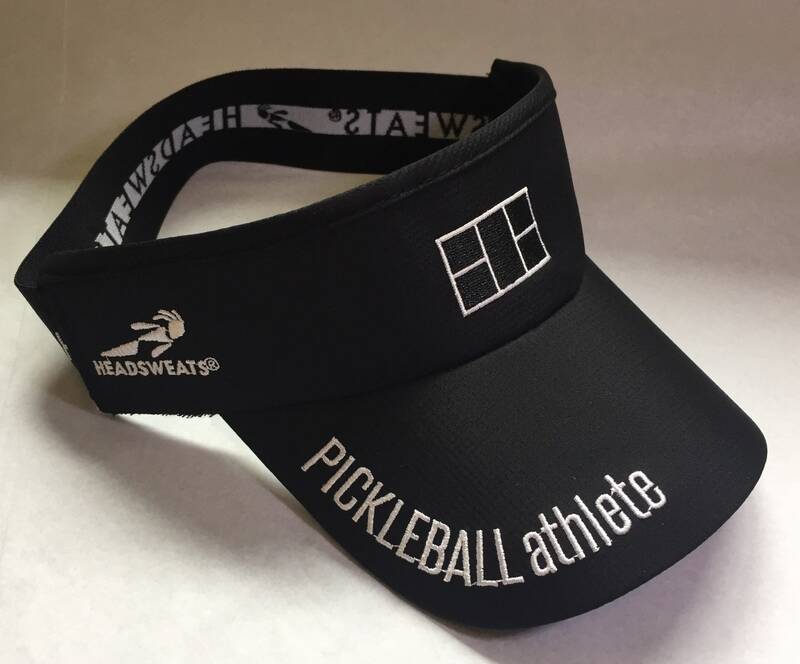 - Beautifully embroidered Pickleball Athlete on the brim, and just right sized Pickleball court front and center. 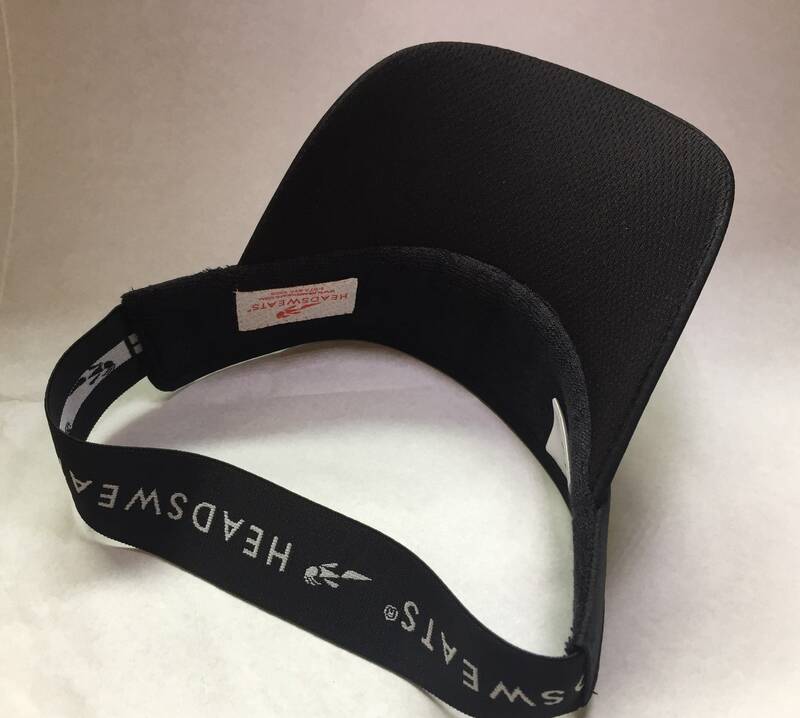 - Terry underside to help absorb sweat. 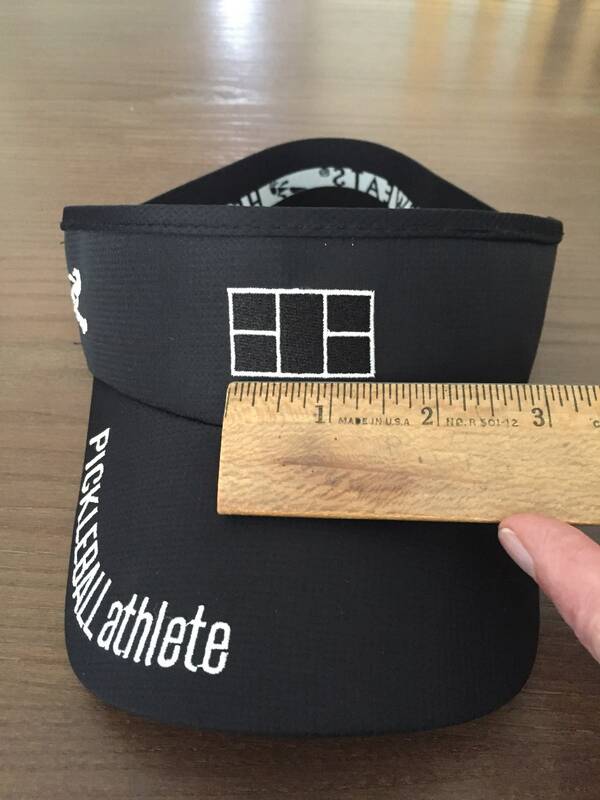 - Black under-brim to help absorb annoying light. 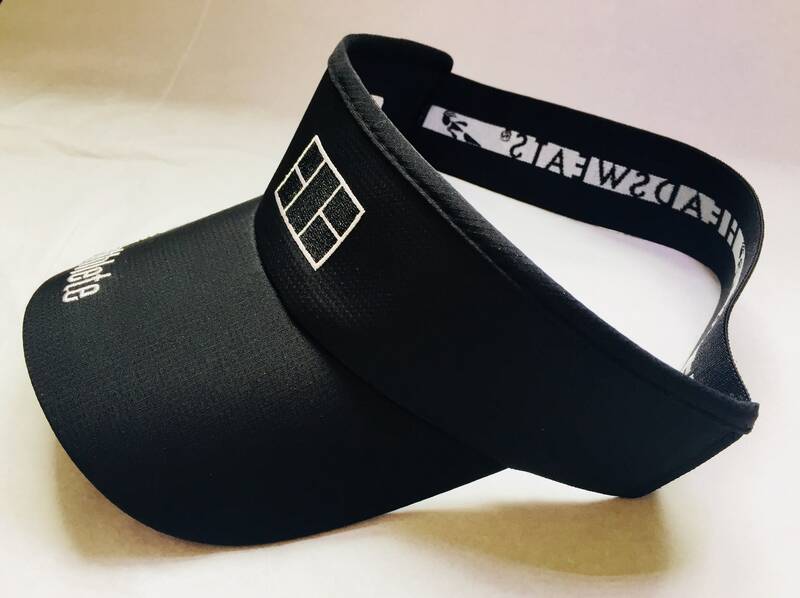 - One size fits all with large stretch band, that is not only super comfy but adds extra style.